Client Feedback : Some of the client feedback that we share here are with our guest consent and these are a very small proportion of our satisfied guest list from our guests traveling from Indore, Bhopal, Mumbai, Pune & Other parts of Madhya Pradesh and Maharashtra. 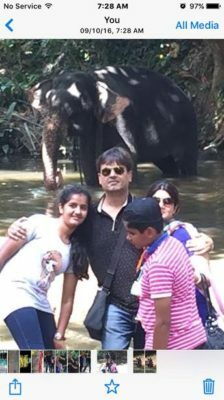 When u need and family holiday and u are not sure where to travel, hut for these guys. They understand your interest and suggest a place that suits u best. But to my surprise was the after sale service and care of small thing that make this travel company stand out. Thanks Feel India and we wish u a good luck ! 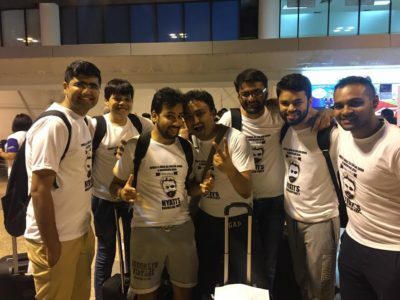 We have traveled with Feel India many times and it has become a habit to call the Team of Feel India once we check our calendar for the year. 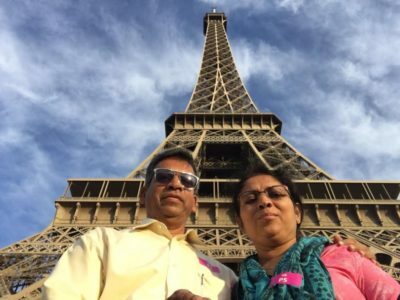 Every detail for this Europe tour was explained to us so clearly, that we could see the correct sightseeing and take the best connections. The cost was very competitive and connectivity was excellent. We hope to take more tours from this company in future. Feel India Tours & Travels arranged our Rajasthan tour in the month of Oct.,2015. We visited Bikaner,Jaisalmer,Jodhpur,Ranakpur and Udaipur. Our Handling was a very smooth and courteous driver and a very friendly man. Mr. Anu was tremendous. He also was very friendly very patient and a lot of fun to be around. As per our requirement they have arranged transportation (AC Taxi) and hotel accommodation. Feel India Managed all the Bookings at a good rates and in a very short duration. Our comments over the tour is excellent. 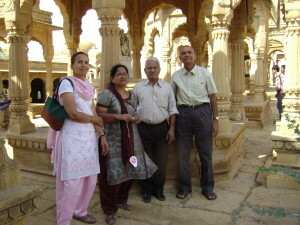 We have customized 4-5 trips with Feel India, generally by Air and other means of travel. 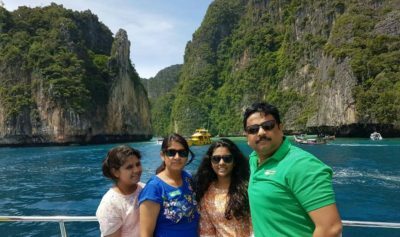 Every trip was delightful & we had nice experiences. Cars booked for local transport were very comfy & Hotels were also luxurious & as per our liking. I think packages were worth its value. We will book our next tours also with them. 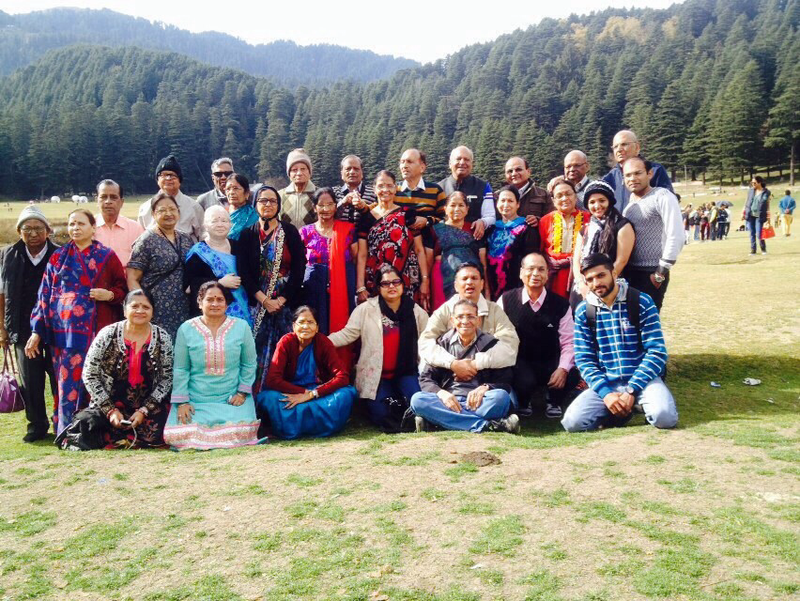 Feel India Tours & Travels arranged our Himachal tour in the month of Dec.,2015. 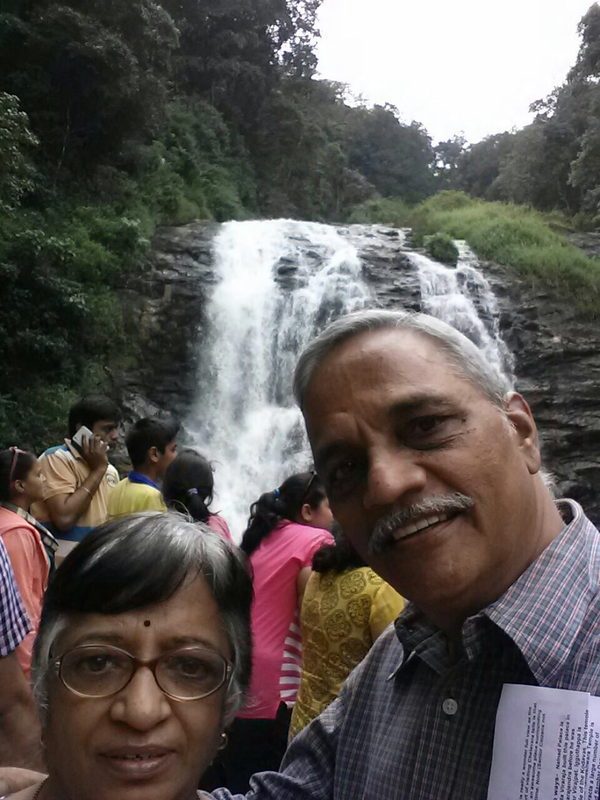 We visited Shimla and Manali Our Handling was a very smooth and courteous driver and a very friendly man. Mr. Naveen was tremendous. Our note on driver feedback is shown. Our comments over the tour is Fantastic. Our trip was beyond wonderful. Our Handling was a very smooth and the selection of hotel was fabulous. courteous driver and a very friendly man. Mr. Anu was tremendous. He also was very friendly very patient and a lot of fun to be around. To say that he was also very knowledgeable would be an understatement. Feel India Managed all the Bookings at a good rates and in a very short duration. 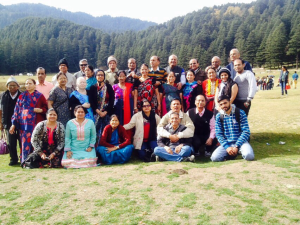 Feel India Tours & Travels arranged our Himachal group tour in the month of Nov. 2015. The tour leader handled all the concerns carefully and patiently. Satisfaction level of all the tourist was high, we wish them good luck in future.